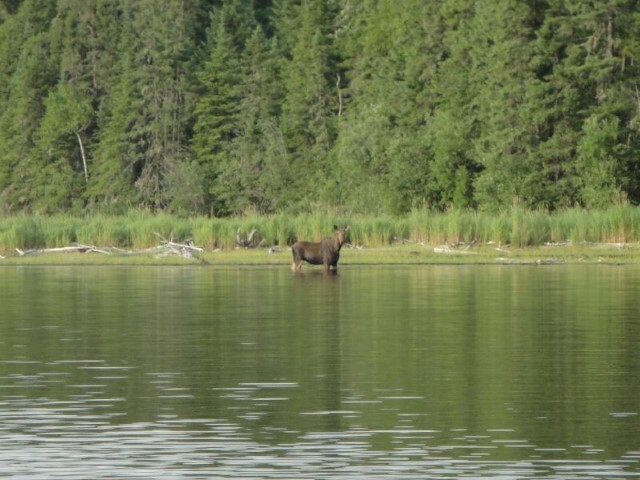 There is no better way to experience Ontario’s vast wilderness and incredible fishing then spending a week at a remote wilderness outpost camp in Northwestern Ontario. Fishing is incredible. 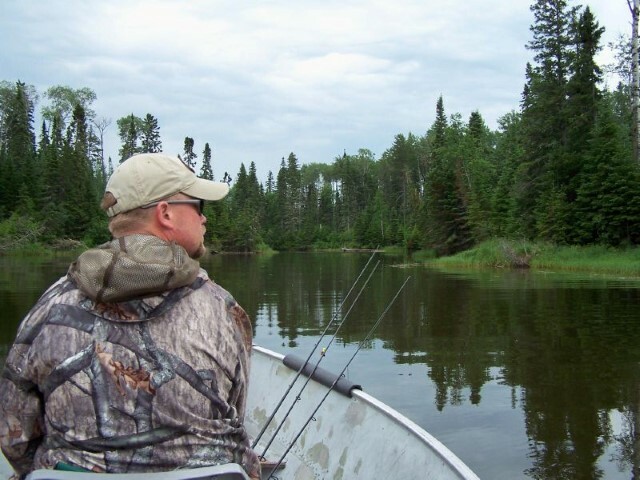 Our outpost lakes are stuffed with Walleye, Northern Pike, Smallmouth Bass and Perch. 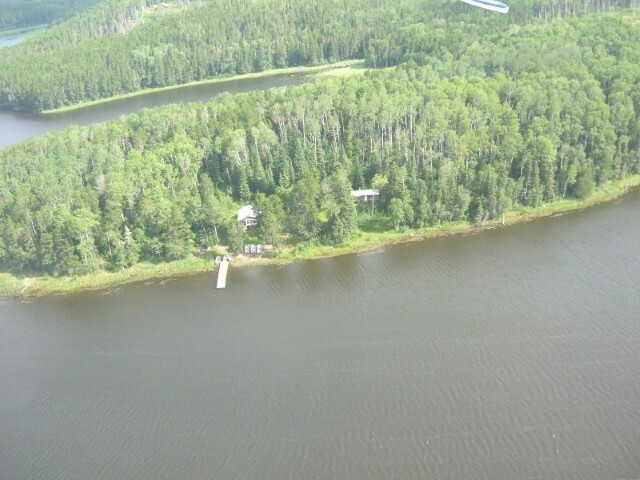 Vaughan Lake and Lynx Lake are both located at the south-end of Lac Seul and north of Dryden Ontario. 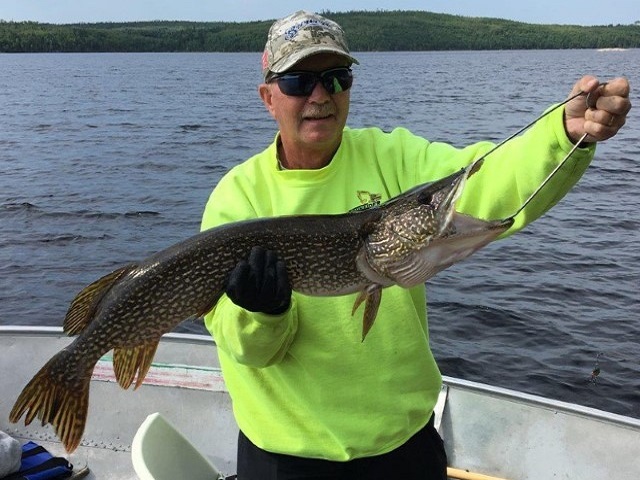 Fifty to a hundred fish a day is not unusual on either lake, with some walleyes reaching 10-pounds and northerns over 20 lbs. These outpost lakes are fish factories, turning out many trophy fish. The smallmouth bass is more plentiful on Lynx Lake with many reaching the 6+ pound class. Perch, which is overlooked by many, is also very plentiful and reach the size of Jumbo Perch. With a sports license, you can bring fifty Perch Home.